I’ve never even held a cigarette, let alone smoked one. It’s not because I think smokers are a filthy subset of humans that deserve to be vilified for their choice. I don’t. Instead, I’m just plain scared. I watched someone I loved very much die from the effects of passive smoking. She, like me, never smoked a cigarette herself, but her father smoked constantly and it killed her in the end. As a warning, it worked like a trick on me. A couple of weeks ago I mentioned that I have another manuscript on which I have been working off and on now for the last seven years. I’m revisiting it now for the umpteenth time because it looks likely to become my second published novel. As I started reading it over again, I ran hot and cold – not totally convinced it was salvageable. That was until I got to the point where a certain character shows up, a character who is by far my favourite of any of the fictional people I’ve given life to. I’m not one to usually go blowing my own trumpet, but man, I just love this guy. He’s cheeky and funny with a beautiful soul and I think I adore him too much to let him gather dust in my bottom drawer. He needs to be read. There is one problem, though: he smokes. Back in those beautiful, carefree days when I thought it unlikely that anyone else would ever read this story – let alone publish it – I created him without really caring about the implications of a teenage character with a penchant for rollies. In fact, you might even be wondering why it matters if he likes a puff. The kicker is, it’s a story aimed (surprise, surprise) at a YA market. And children’s and YA occupies some murky territory when it comes to ethics. 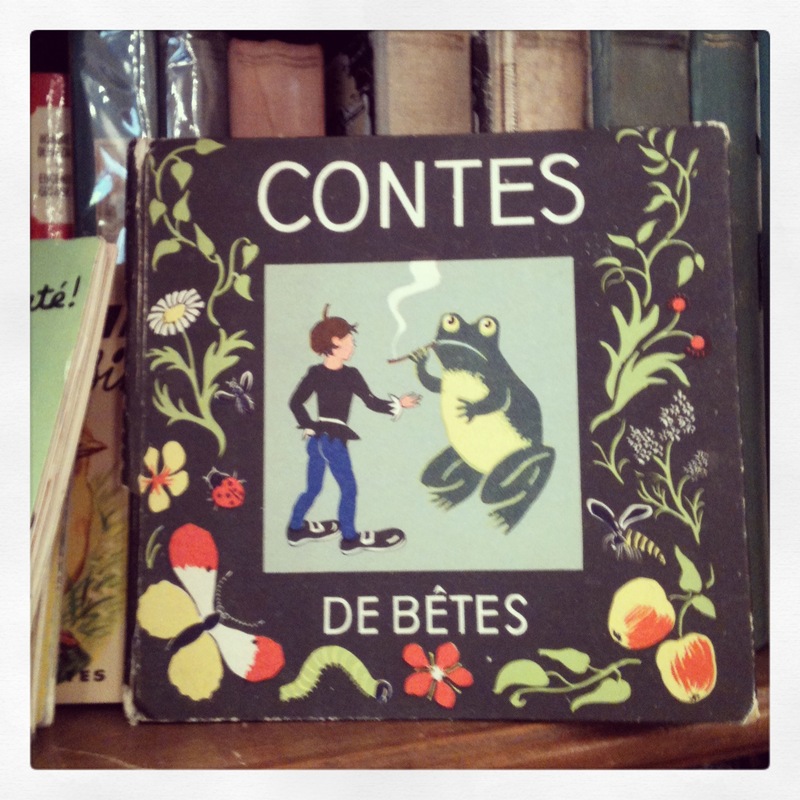 It’s not cool anymore to write a storybook about a cheery frog who likes the odd durry. Even if you make it super clear it’s not the cigs that make him happy. Let’s be clear, kiddies: SMOKING WILL KILL YOU. Even if you are a jolly frog. So why create a character who smokes? Well, in reality, there are teenagers who smoke. And I believe it is a writer’s job to engage with and reflect reality. In many ways the fact that my beloved character (let’s call him Ole’ Smokey) indulges in the odd cigarette is a neat shorthand for describing an aspect of his character. He’s the kid who wags, the one with the one-liners that crack up a class and leave teachers red-faced, of course he smokes. Oh dear, I came dangerously close there to saying that he’s ‘cool’ therefore he smokes. Again, kids: IT’S HARD TO BE COOL WHEN YOU’RE DEAD. It’s more subtle than that. Ole Smokey is complex. Despite his hijinks, he’s a people pleaser and the people he wants to please are his peers. The fact that he smokes actually shows a fault line, he wants people to think he’s a particular type of teenager. He doesn’t really even like cigarettes, he has a coughing fit every time, but he wants to be seen as mad, bad and dangerous to know. At it’s core, this story is about the yearning for acceptance, so the fact that Ole’ Smokey smokes because he cares about what others will think of him is crucial. I read John Green’s brilliant The Fault in Our Stars recently, only to discover that Green has a genius solution to this particular problem. His character, Augustus, likes a cigarette as well. He just never lights them. Which makes it a genius idea that has been done before and which I can absolutely not pilfer. By writing a character who smokes, am I perhaps perpetuating the ideology that makes kids like Ole’ Smokey light up in the first place? This theory assumes that my readers are passive, monkey-see, monkey-do creatures. It sells them short. It denies them the scope to engage with the context.